With only one easy to use website you can manage all your mailing needs. You can complete all your tasks including 1st class or priority shipping, as well as tracking services. Instructions are easy to follow and so you can quickly navigate to your destination without any confusion. Since printing postage online is so simple to use, I feel like it is worth it to at least try out. You may find it a lot better than the stress or annoyance of the post office. The ability to print postage stamps in just seconds is a really nice benefit. Postage Meters are sometimes unreliable or out of stamps. With computer access you are always offered the lowest prices, so you never have to worry about overpaying ever again. Stamps seem to increase without us knowing. So it is a great way to stay updated with the new prices or stamps or services. Have you ever needed to mail something but realized you were out of stamps? Have you ever been in a rush to make it to the post office before it closes. I know this is happened to many of us on more than one occasion. Unlike post offices, you have access to every postal service any time you'd like! 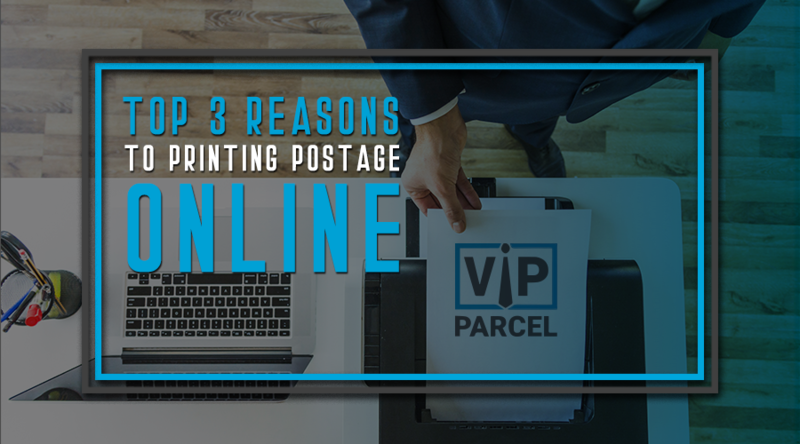 If you want to print postage at midnight or track your packages, you are able to do it at your convenience. You'll never have to worry about running out of stamps again because you'll have it right at your fingertips. In order to Print Postage Online all that is required is a Computer with Internet Access as well as a Printer. It's as easy as that. There are no special hardware necessary and in no time you'll be able to print stamps in your very own home.